At Rail GD Inc. we are all committed to providing superior service to our clients, delivering outstanding products through innovative and effective delivery mechanisms. Our Mission, Philosophy and Values are important to us. They are the guiding principles for our team of professionals in their everyday activities. In addition, we are all committed to our Quality Policy. We are a young and dynamic company and have earned the trust of major brands. We thrive on exceeding our clients’ expectations. 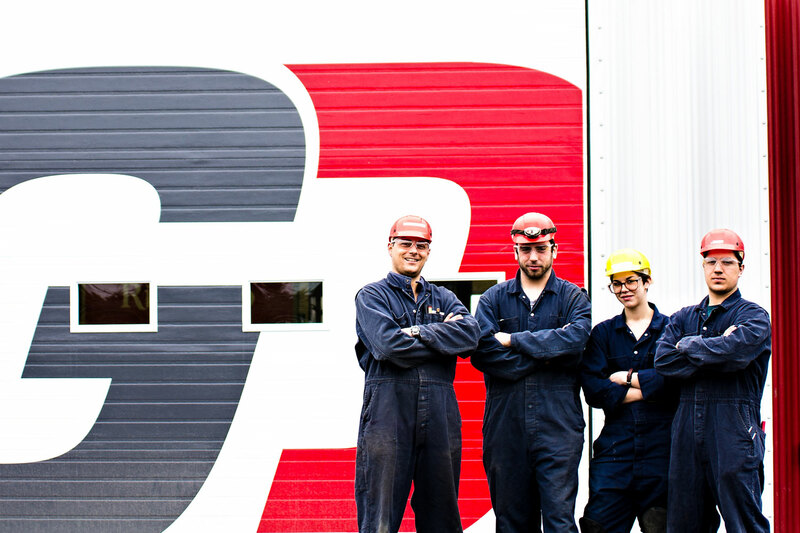 The wealth of experience of our professionals in remanufacturing and refurbishing, and the multi-disciplinary skills set of our talented experts is the strength behind our company. If you are looking for top quality, superior products and services, along with a team of talented professionals, Rail GD Inc. is the partner for you!